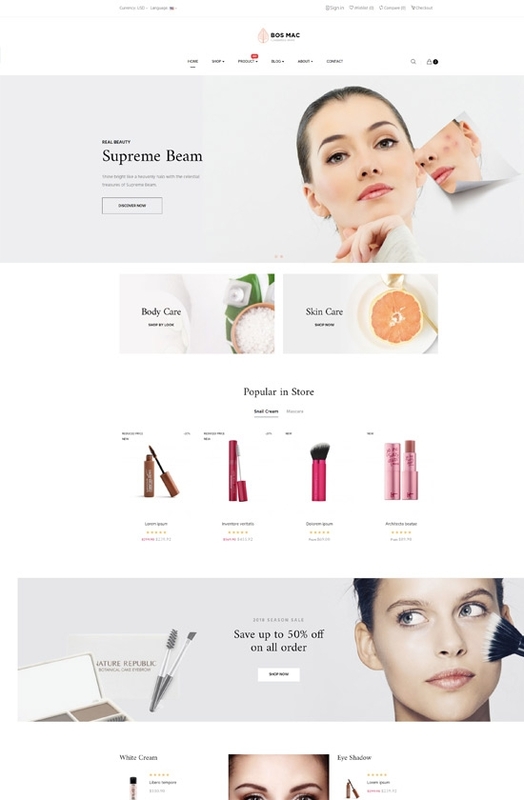 Bos Mac Prestashop 1.7 theme provides all features of a cosmetic and beauty online store. 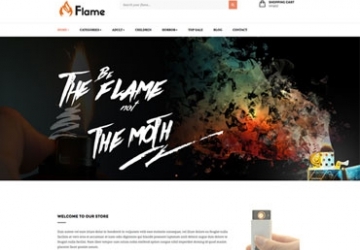 It has an elegant look with smart design to highlight your beauty items or makeup. 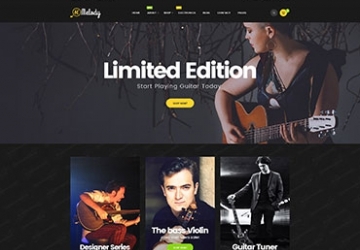 Bos Mac is easy to install and use with tons of pre-made elements in the powerful backend panel and Free support from Leo theme’s devoted support team. 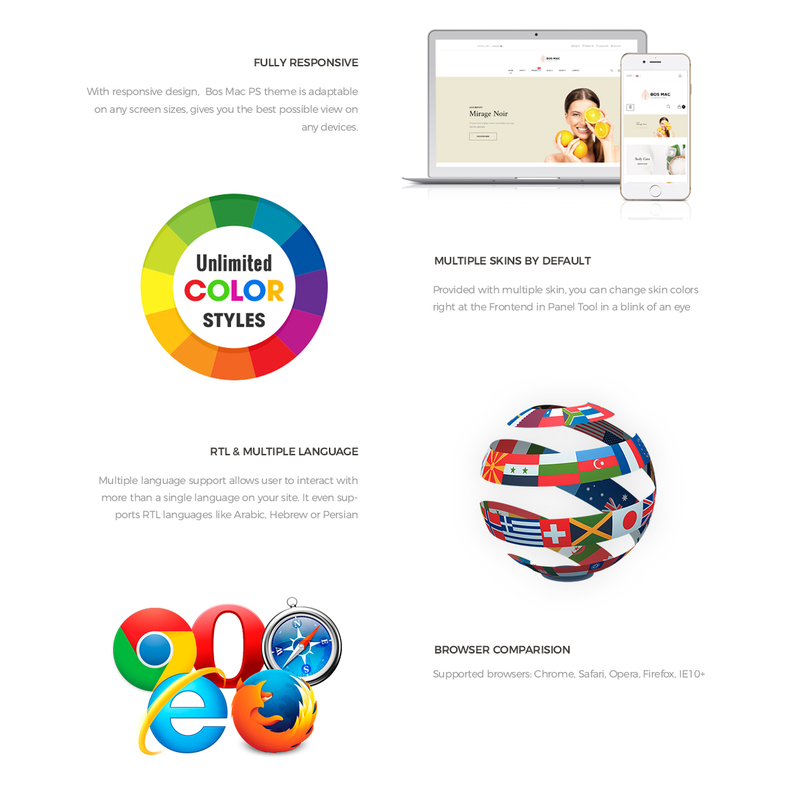 Bos Mac is fully responsive to perfectly perform on all devices or screens like Laptop, desktop, tablet or mobile phone. 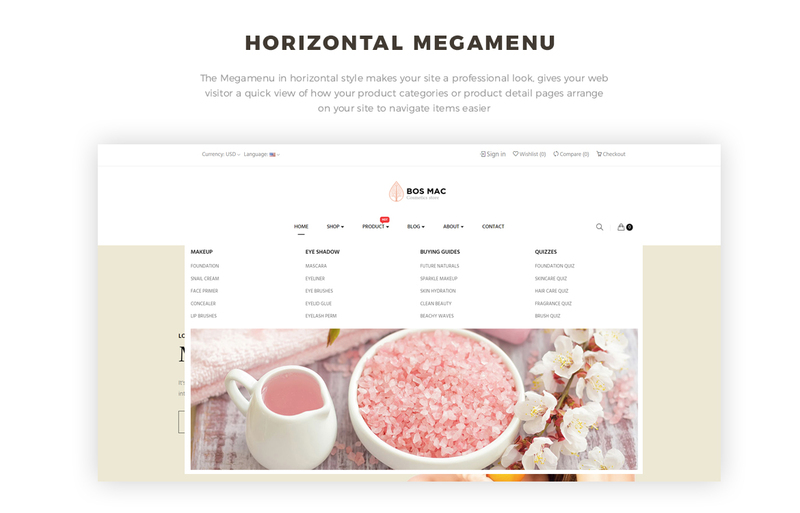 With horizontal mega menu at the top center, you can create categories, subcategories and add video, image, description of your products so that your clients can reach their wanted items quickly. 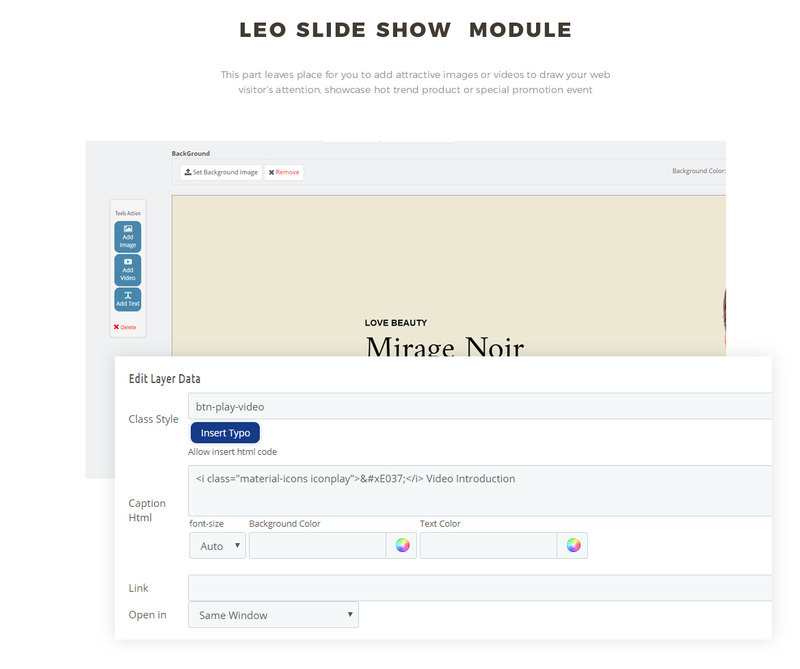 Leo Slideshow module makes it possible for you to engage your clients by the large slide of hottest beauty products with smooth effects, eye-catchy images. 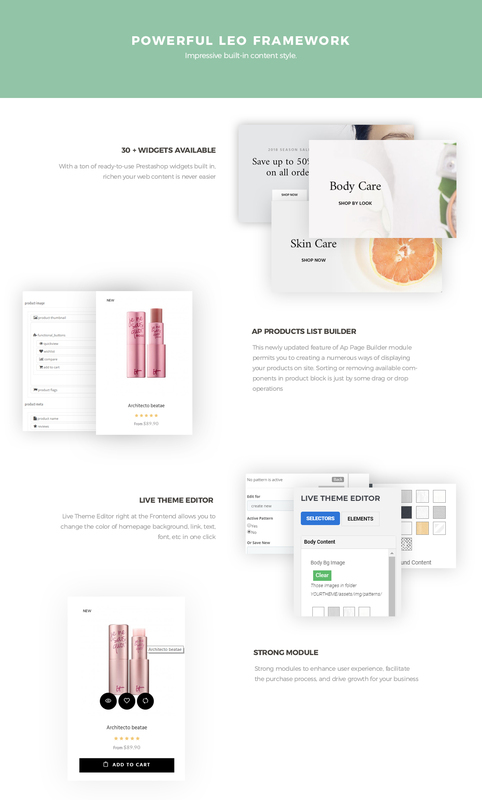 Especially, thanks to the Quick Login module, your clients can log in through a pop-up window with social accounts like Facebook, Google or Twitter. 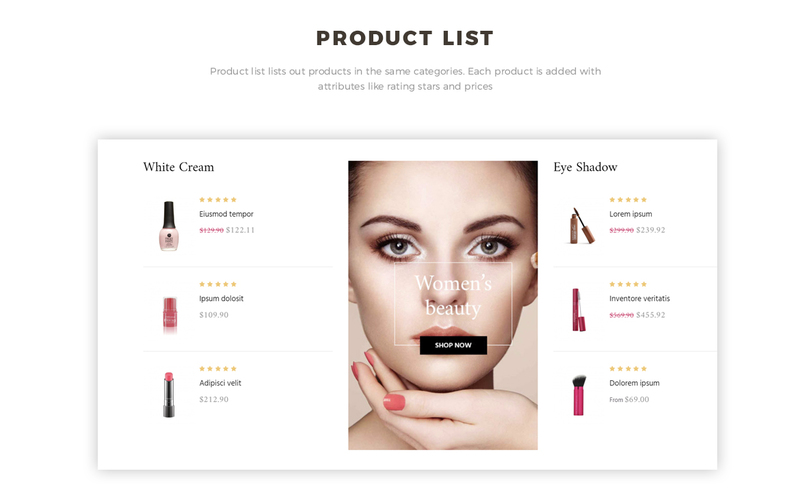 Besides, Bos Mac comes with useful Prestashop extensions like Product List, Product Tab, Testimonial, Instagram to let you display latest images posted from your Instagram account. 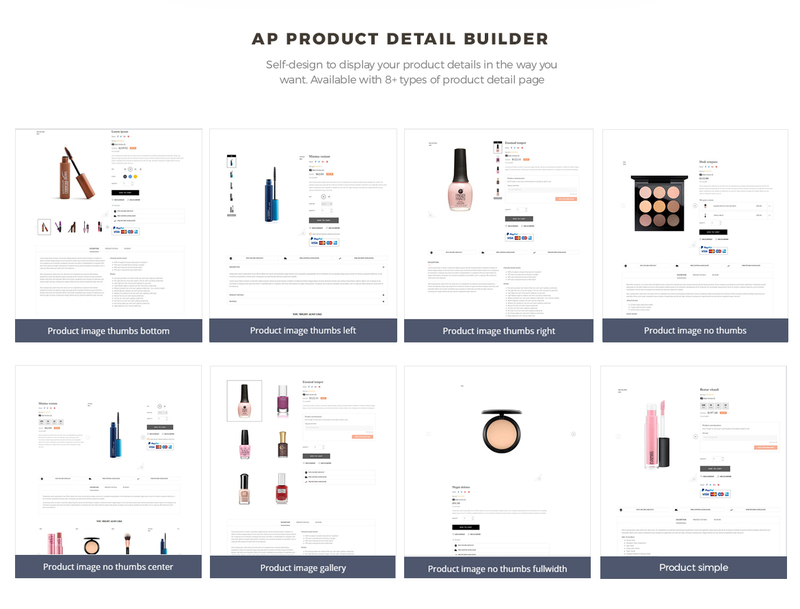 Built on strong Page builder module, Bos Mac supports 8+ layouts for product detail page, lets you show more about your product details in the way you want. 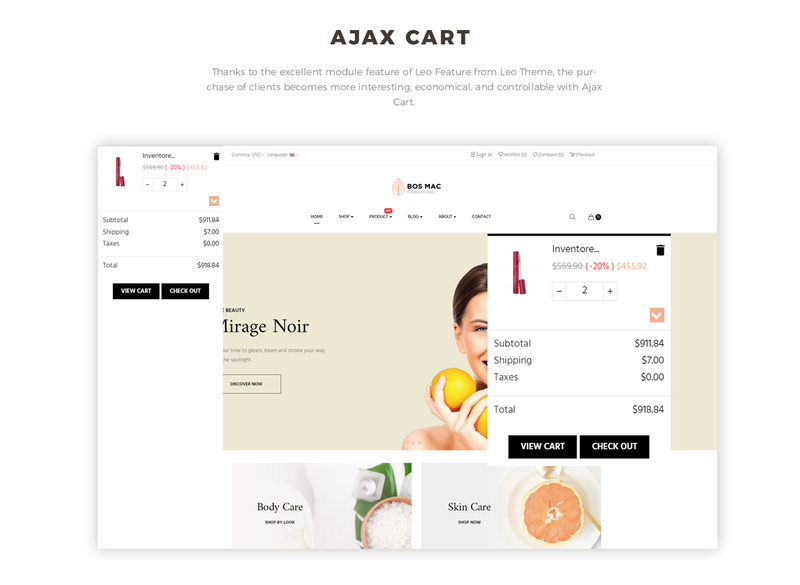 Ajax Add to Cart will make the purchase of your more interesting, convenient and time-saving with a Cart that always follows you wherever you go on the site. 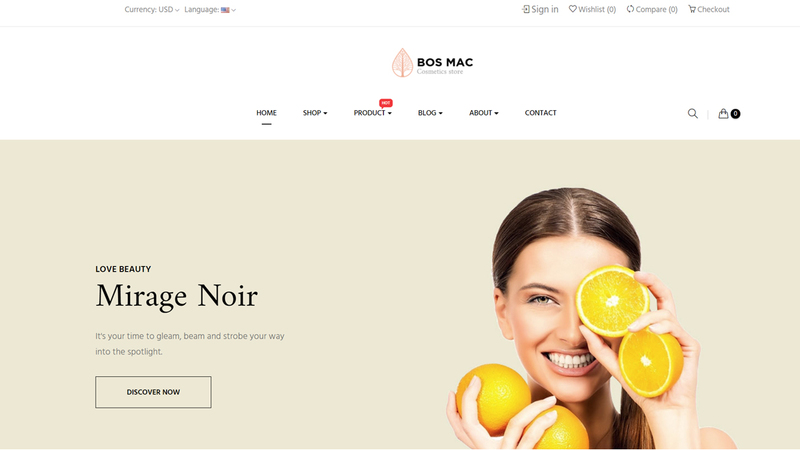 Moreover, Bos Mac for cosmetics and beauty store supports RTL layouts, multi-currencies, and languages, which brings more customers to your website. 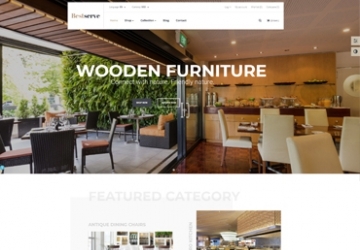 What makes Bos Mac Responsive Prestashop Theme special?